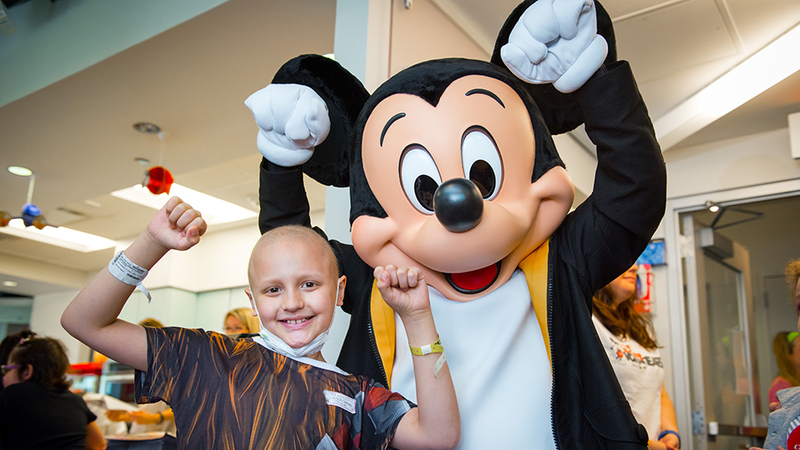 Disney is committed to providing comfort, happiness, and inspiration to kids and families around the globe. 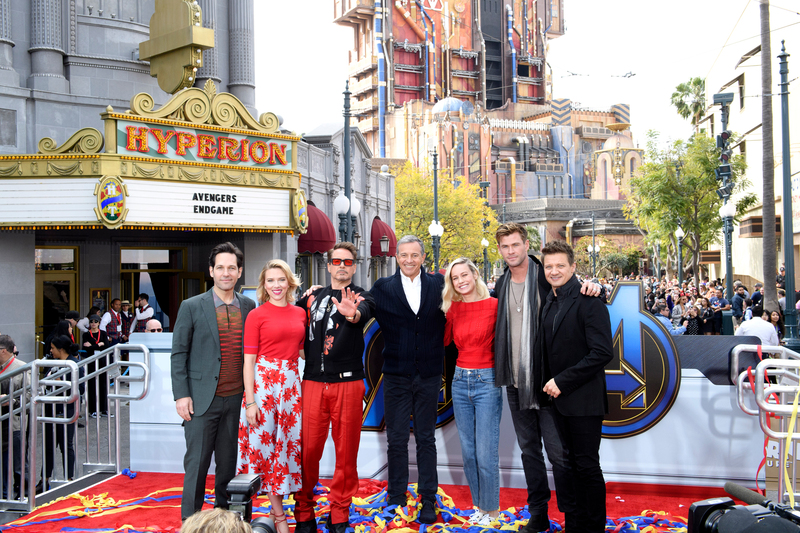 Disney Team of Heroes is the company’s philanthropic and outreach initiative that delivers comfort and inspiration to families with children facing serious illness. To be an honorable company that delivers comfort to those in need and inspiration and opportunity to those who want to improve their world. 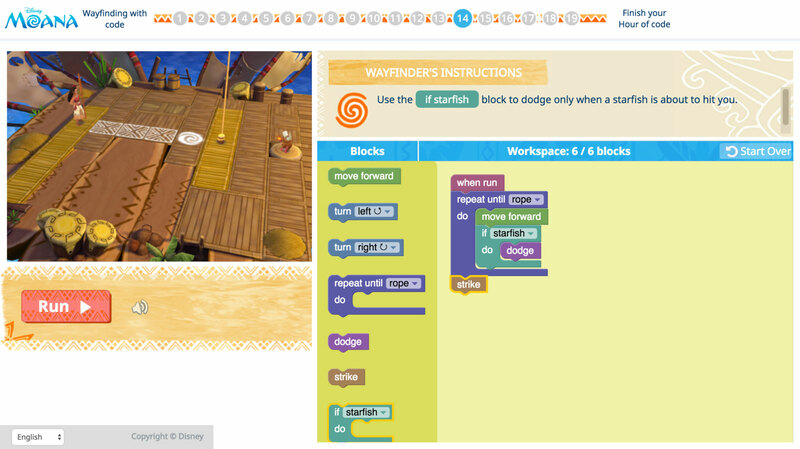 In 2018, Disney announced a five-year, global commitment of $100 million to help reimagine the patient journey in children’s hospitals. Using the powerful combination of our beloved characters, storytelling and legendary creativity, teams across the Company, including Disney Imagineers, are working with patient care experts to create customized distinctly “Disney” experiences designed to inspire young patients and their families and ease the stress of a hospital stay. 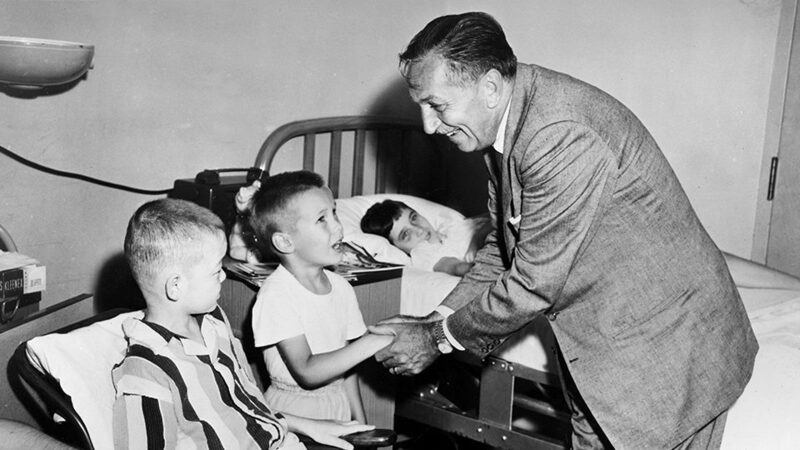 Walt Disney would visit with children in hospitals, sometimes accompanied by Disney characters and animators to bring children moments of joy. 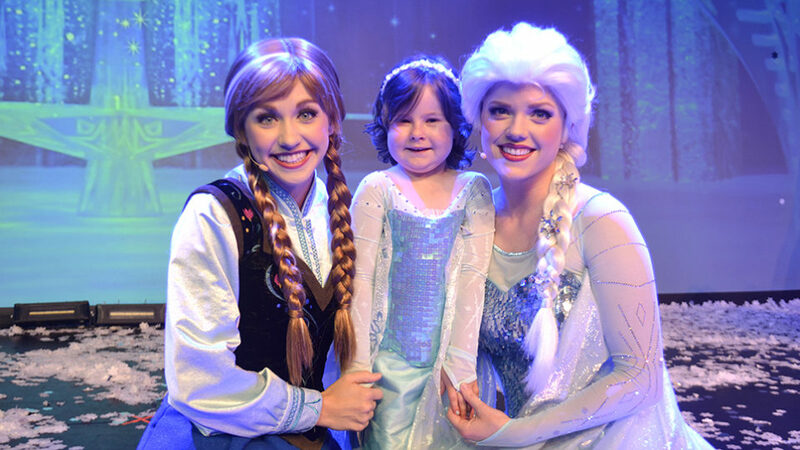 Since Disney granted its first wish in 1980 at Disneyland, the Company has fulfilled more than 130,000 wishes to seriously ill children around the world. 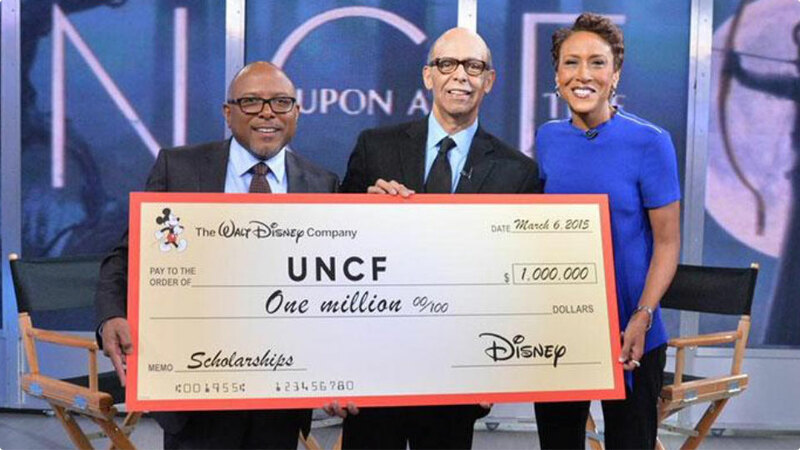 More than 10,000 wishes are granted annually that range from theme parks and resorts experiences, to movie premieres, talent or character meet and greets and more. 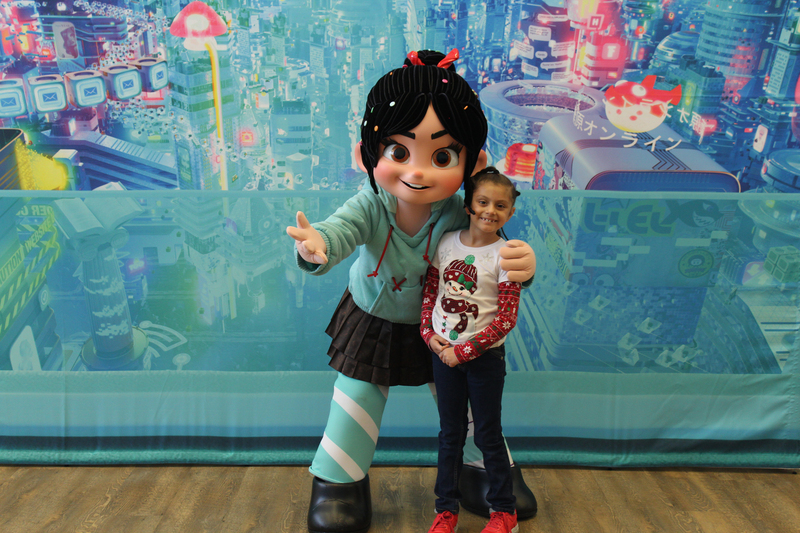 Click here to see how Disney Team of Heroes has helped deliver the best of Disney to the program’s pilot hospital. 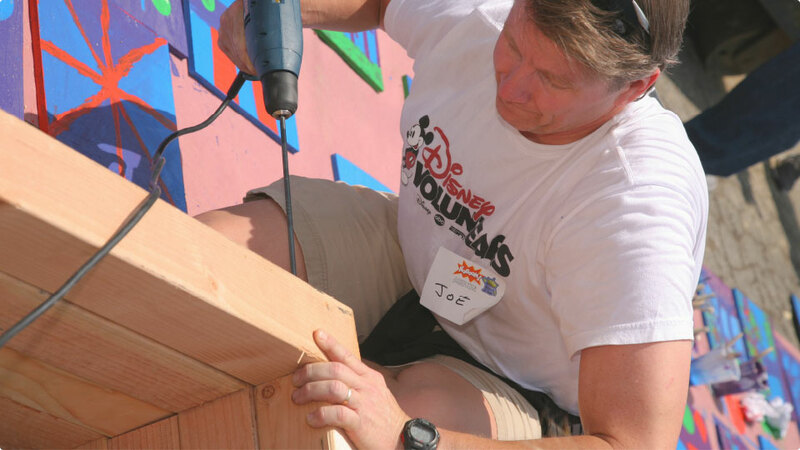 Through contributions, collaborating with nonprofit organizations, in-kind gifts and employee volunteerism, Disney brings positive, lasting change to communities around the world. 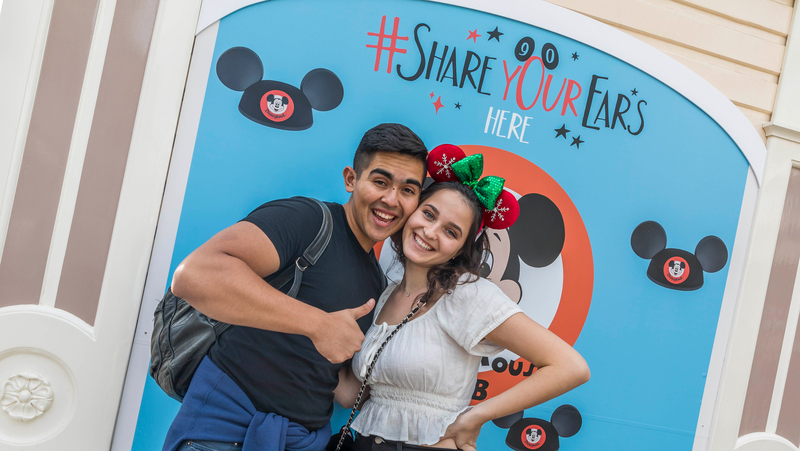 In 2018, Disney gave more than $332.8 million to nonprofit organizations helping kids, families, and communities in need through charitable cash giving, in-kind contributions, and public service announcements. 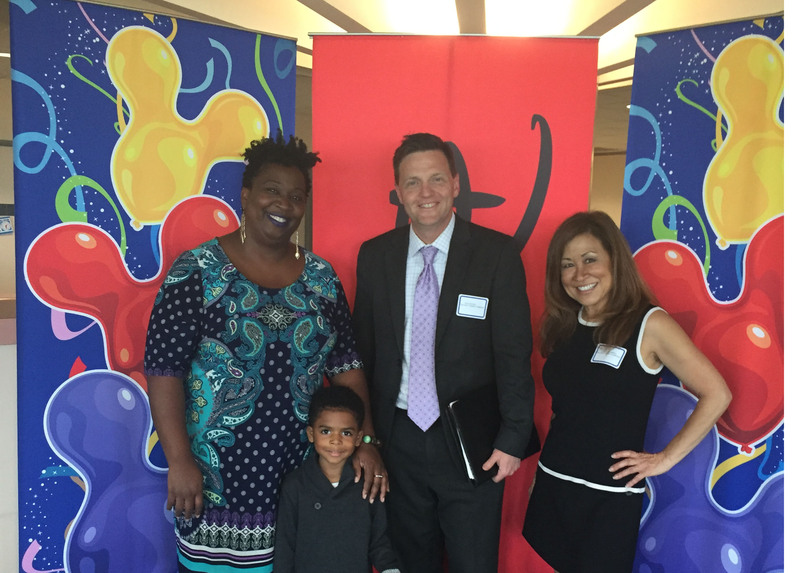 Since 2012, Disney has donated over 61 million books to schools and children. 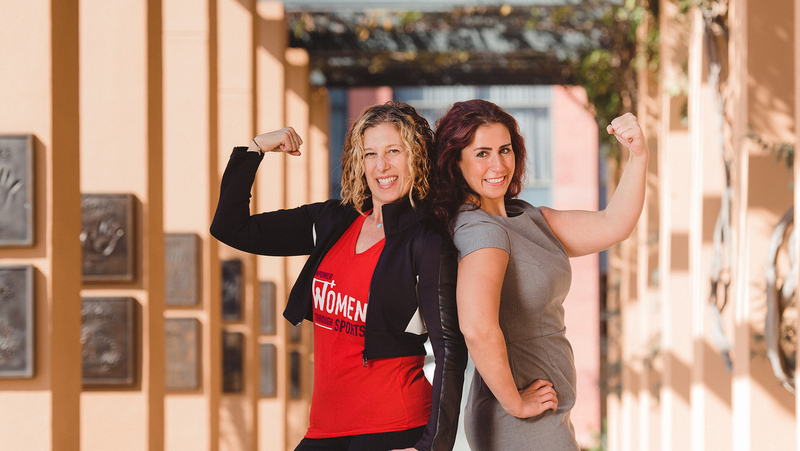 We are committed to strengthening communities by dedicating our time and talent to communities, organizations, and more. Our VoluntEARS have contributed 3.4 million hours of service since 2012. 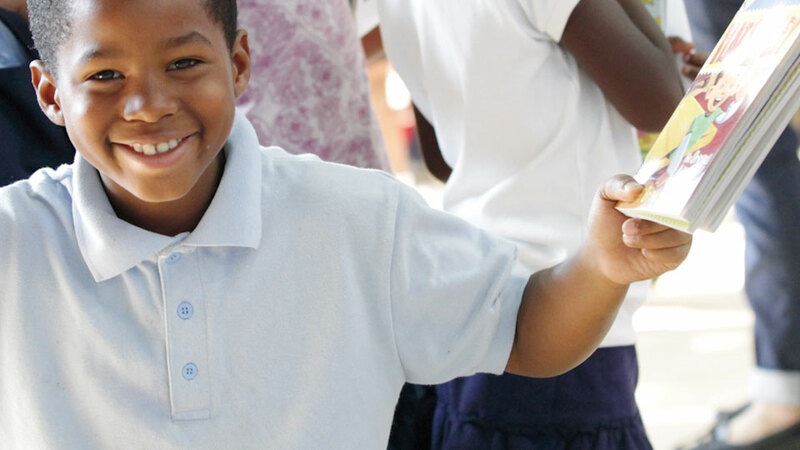 By 2020, it is our goal to contribute more than five million hours of employee community service.